On Wednesday evening, 40 of our Fiit Founders joined us at Fiit HQ in East London to celebrate their first month of testing Fiit! 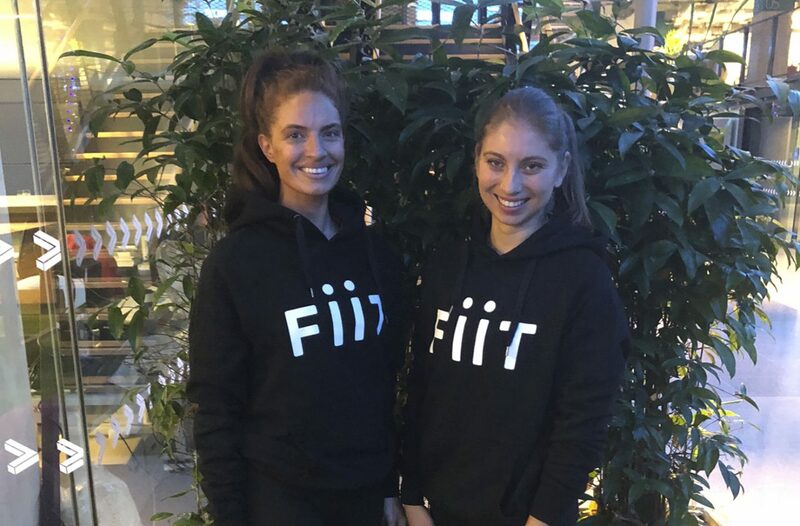 Fuelled by our local Vegan cafe — Mother — who supplied a tasty array of energy balls and fresh juices, our Fiit Founders mingled with Fiit trainers Alex Crockford and Richie Norton, and chatted with our team to share their feedback. Our Fiit Founders are part of a dedicated team rigorously testing the app and classes before we launch later this month. We were blown away by their enthusiasm and awesome ideas for future features. A big shout out goes to the winners of the Fiit Challenge who completed the most number of squats, press ups and high knees in 90 seconds. Fiit Founders Helen, Ben, Jamie and Melissa (below) sweated it out for their place on the leaderboard and are now proud owners of some choice Fiit swag! Thanks to everyone who came out. We hope you enjoyed it as much as us! 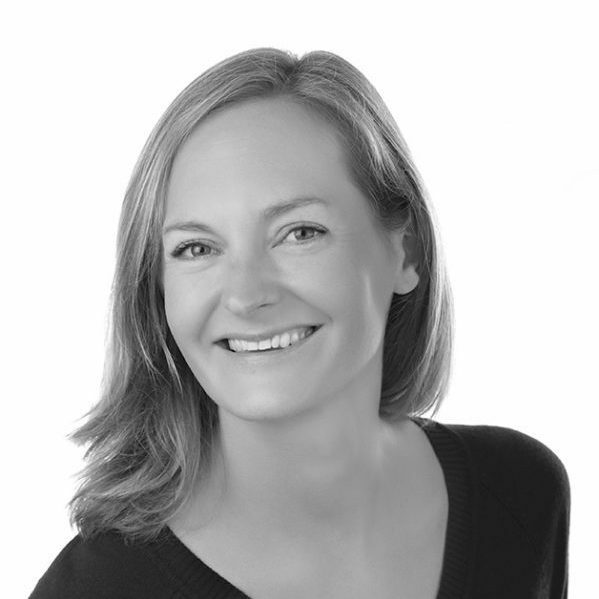 Thanks also to Mother, Huel and Vitabiotics for your generosity.